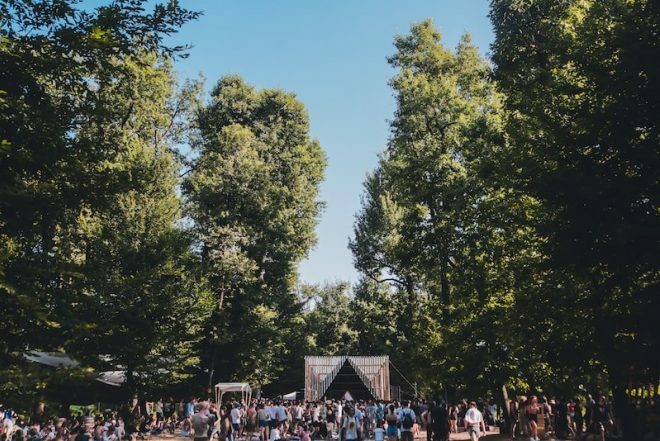 Terraforma festival is marking its fifth edition this June with a cosmic themed weekender. And this week, the festival has announced a whole host of new acts set to play out at the scenic party, with Jeff Mills, Lanark Artefax, Powder, Vladimir Ivkoviv, Batu and more added to the programme. Previously announced names include Nkisi, Plaid & Felix’s Machines and Imaginary Softwoods. 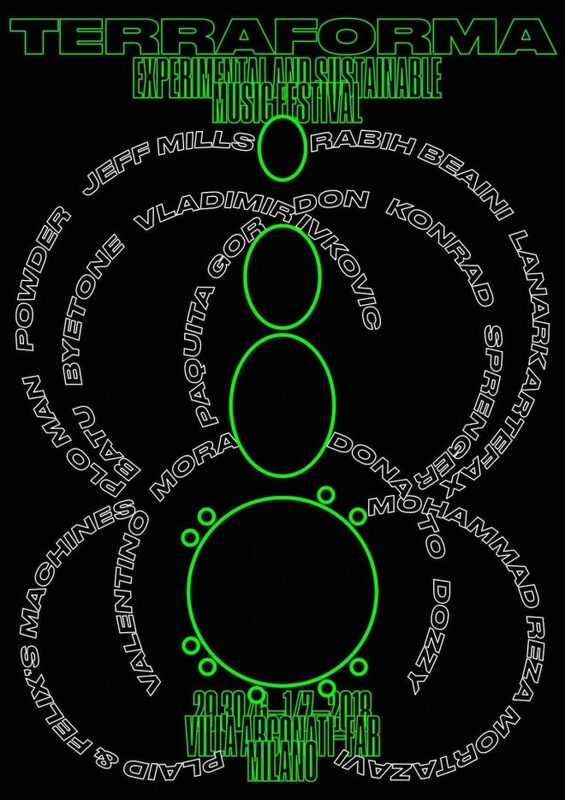 Dedicated to “artistic experimentation and environmental sustainability”, the cosmic space edition of Terraforma will include artwork, stage structures and of course artist programming built to embody “otherworldly characteristics” according to a press release. Terraforma takes place June 29 through to July 1 in its usual picturesque home outside of Milan. For ticket details and more information head over here.